Blue Reflection characters appear in Kai-ri-Sei Million Arthur. 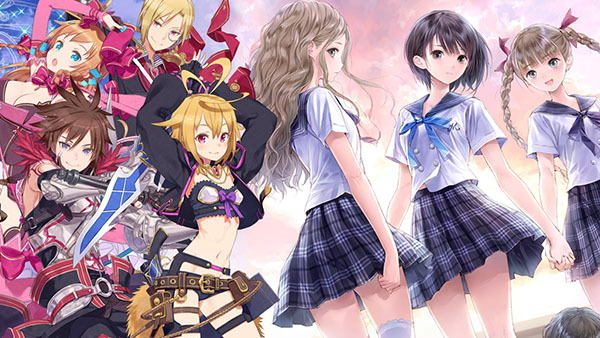 The PlayStation 4 and PS Vita versions of Kai-ri-Sei Million Arthur have begun a collaboration event with Gust’s Blue Reflection: Sword of the Girl Who Dances in Illusions. The collaboration event sees the characters of Blue Reflection appear in the game. It will run from April 14 at 16:00 JST to April 28 at 12:59 JST. Visit the collaboration’s official webpage here. Kai-ri-Sei Million Arthur is available as a free download via the PlayStation Store in Japan.